It’s National Youth HIV/ AIDS Awareness Day! 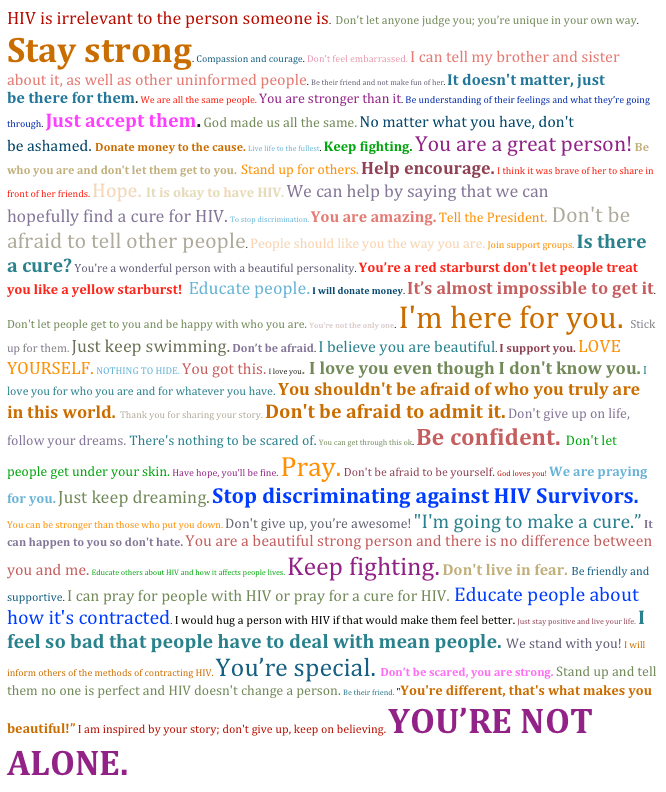 In this spirit, checkout some encouraging and beautiful phrases that middle school students wrote for individuals living with HIV! On this day, we need to recognize the youth and what their needs are! 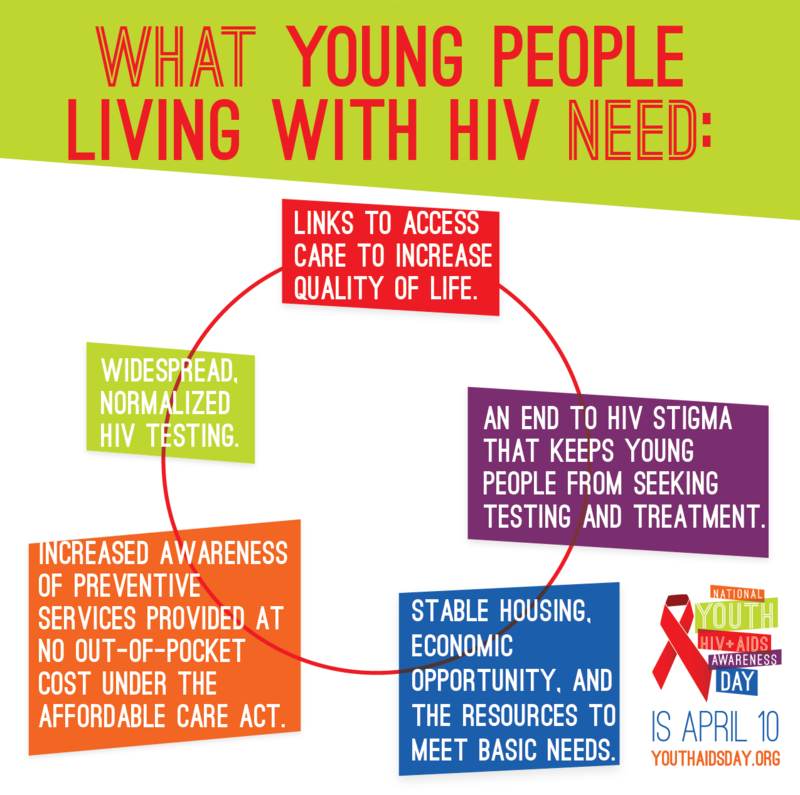 Let’s see how we can work towards providing resources to youth living with HIV!